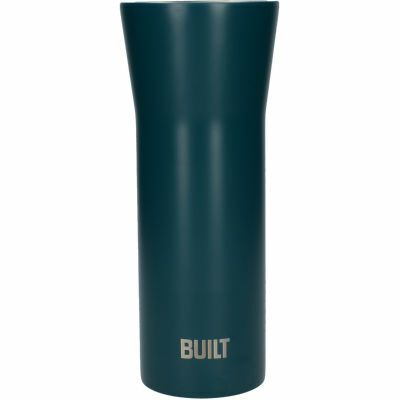 This Built Pureflow tumbler has a leak-proof lid which allows for convenient 360 degree drinking on the move. With one simple quarter turn anti-clockwise, the lid clicks open and your can drink from any angle! When the tumbler is open, a red reflection is visible. 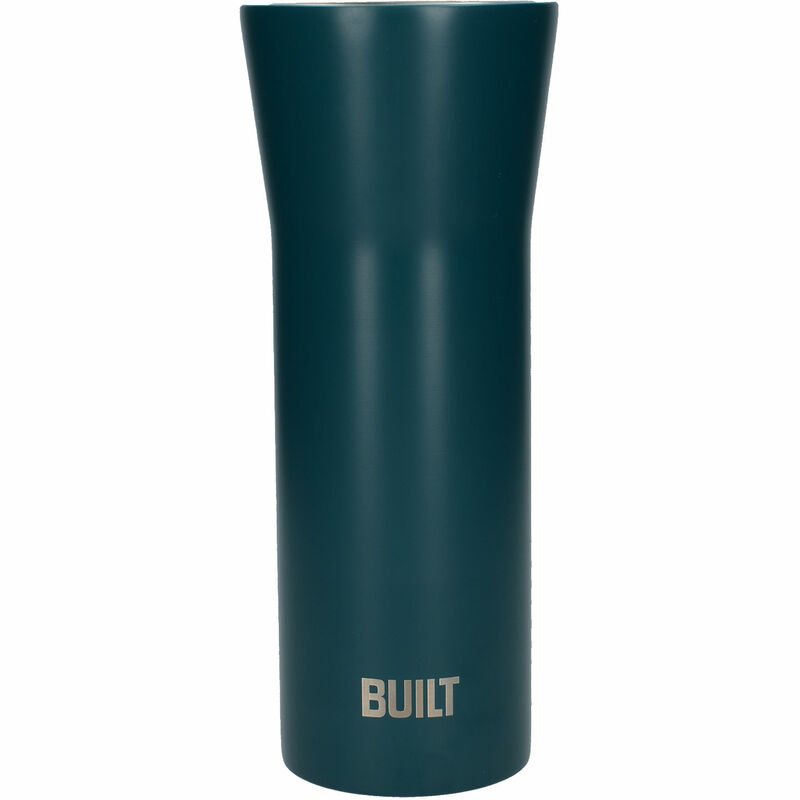 The Pureflow tumbler will keep your drink of choice cold for up to 24 hours and hot for up to 8. It also fits standard-sized cup holders, making it perfect for use in the car.